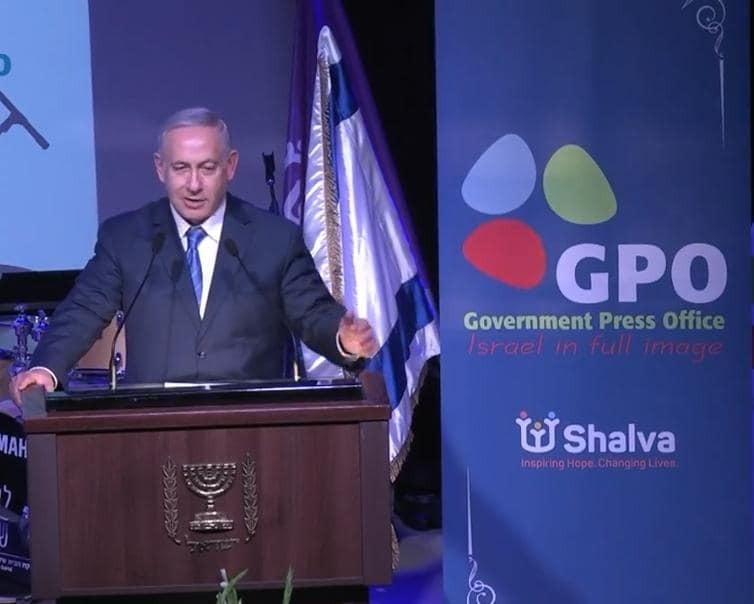 Home/Updates/Prime Minister Netanyahu’s remarks to foreign journalists at annual GPO conference held at Shalva includes unexpected message about equality and the human soul. 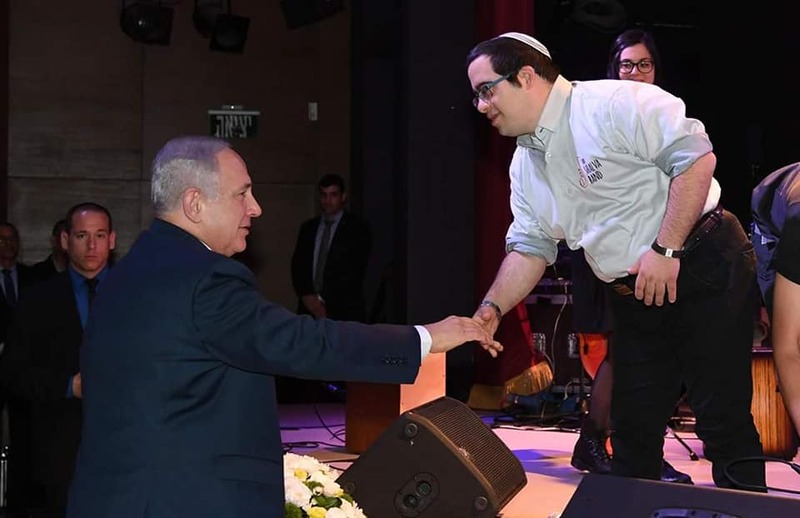 The Israeli Government Press Office hosted its annual New Year’s Toast for foreign journalists at Shalva, with the participation of Prime Minister Benjamin Netanyahu. 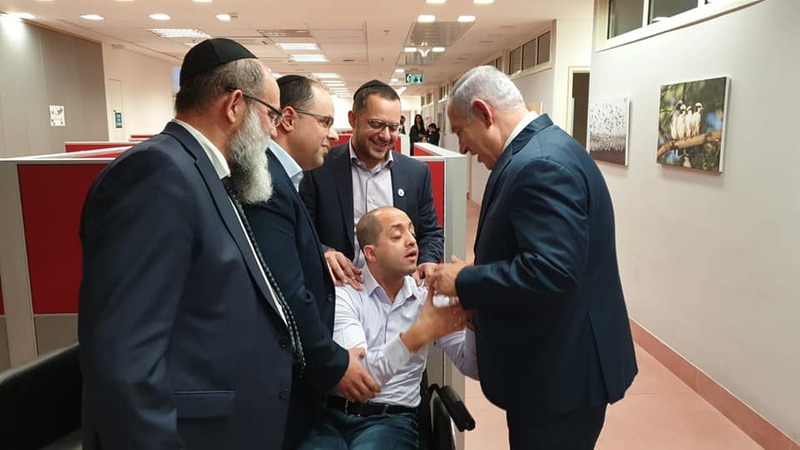 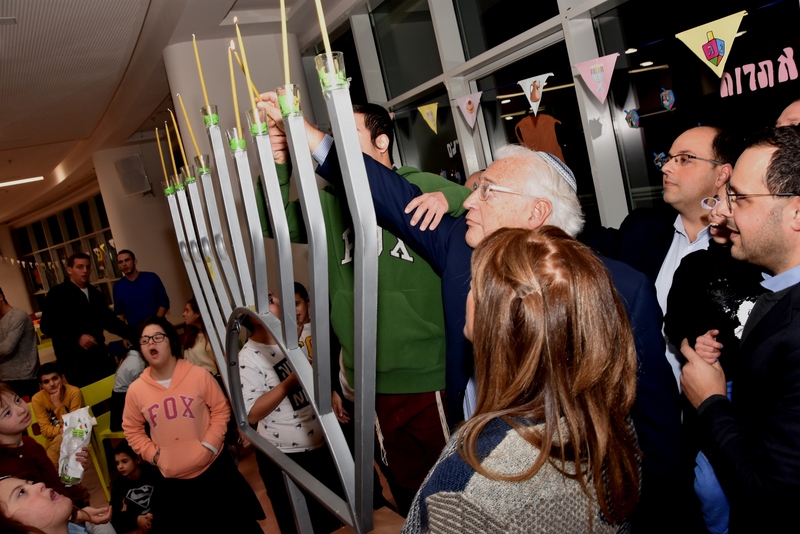 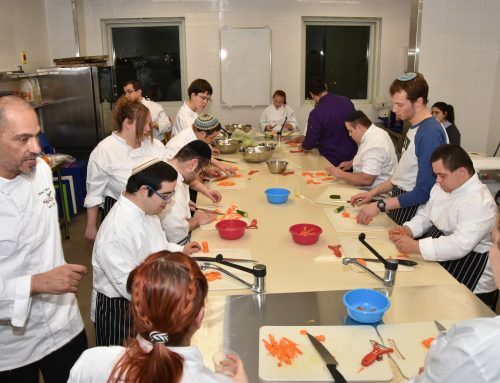 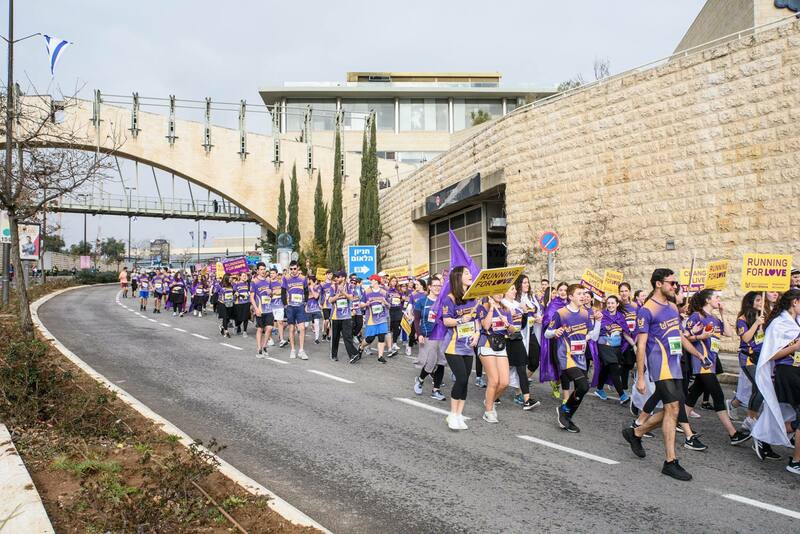 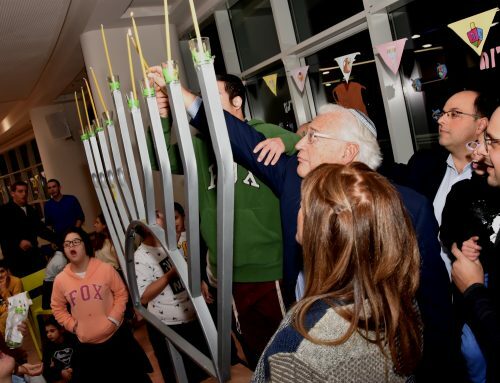 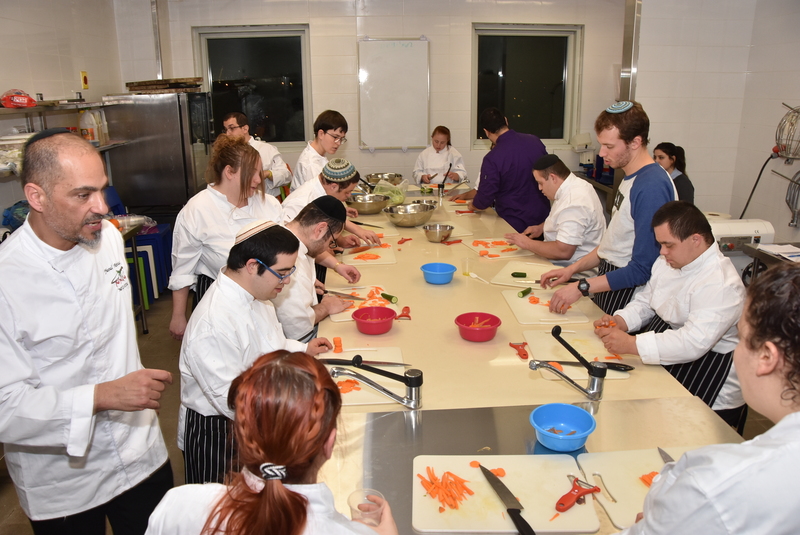 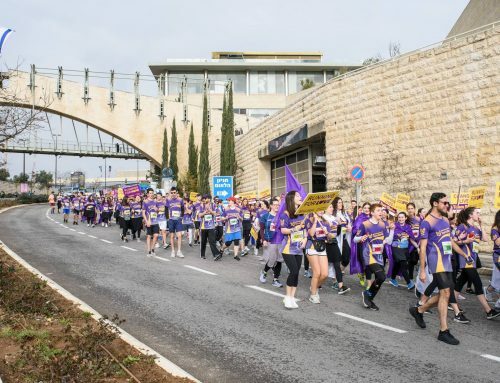 300 foreign journalists from thirty countries attended the conference which coincided with the United Nations’ International Day of Persons with Disabilities and appropriately took place at the Shalva National Center, one of Israel’s largest centers for disability care and inclusion. 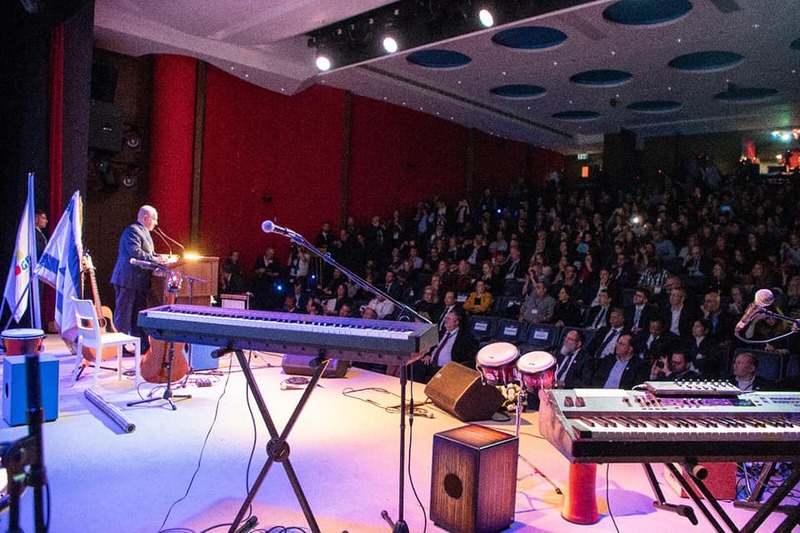 One of the things which moved Netanyahu so visibly was the inspiring performance of “Hallelujah” by the Shalva Band, who have recently stolen the hearts of millions of Israelis and people around the world after their recent Eurovision audition which aired on Israeli national television earlier this month and went viral globally. 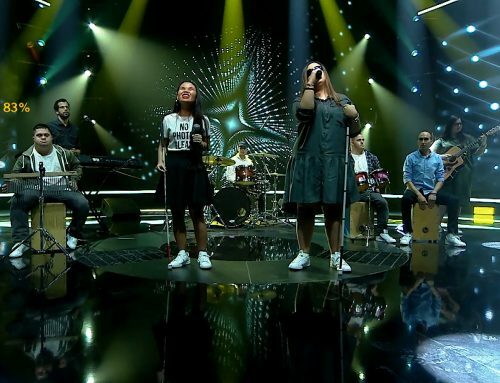 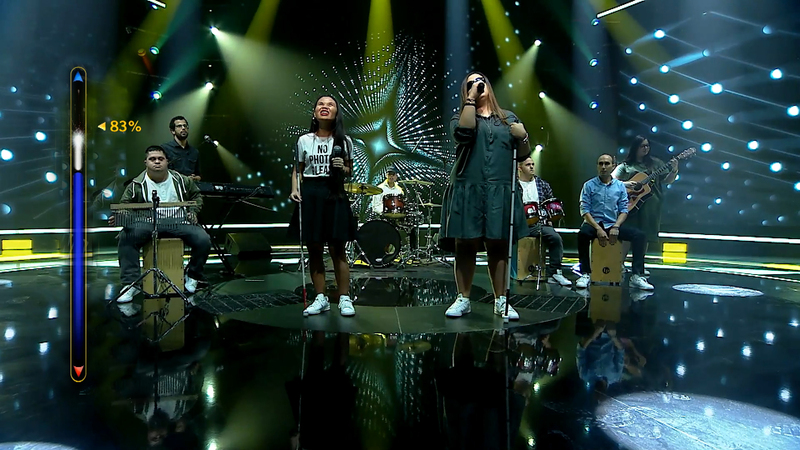 The Shalva Band, comprised of eight musicians with disabilities ranging from blindness to Down syndrome, Williams syndrome and autism, riveted millions when it performed the Beatles’ “Here Comes the Sun” on the Israeli “Kochav Haba (Rising Star)” television program, which is similar to America’s “The Voice.” The Shalva band received one of the highest scores of 91 points and has moved forward to the next round in Israel’s selection of its next Eurovision representative.